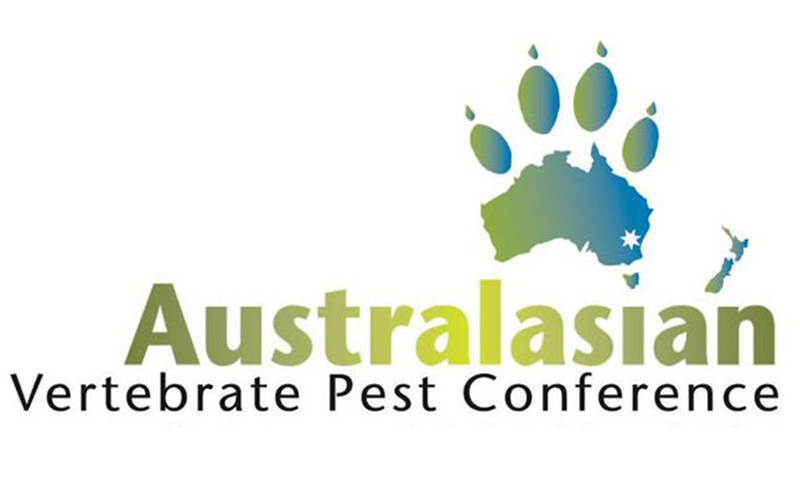 SSAA National’s Wildlife Programs Leader Matthew Godson recently presented at the 17th Australasian Vertebrate Pest Conference (AVPC) in Canberra with a talk titled ‘Community involvement in pest control – a case study of accredited volunteer shooting programs’. The conference was an ideal opportunity to promote the good work that SSAA and its members put in. 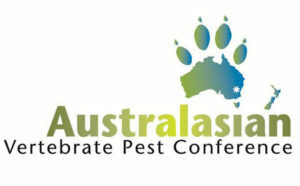 Indeed, approximately 300 delegates from various levels of government, conservation groups and research institutions, from all parts of the country, attended to hear about current pest animal research and new, innovative ways in dealing with pest animals. Matthew discussed how community involvement is often essential to successful pest management. 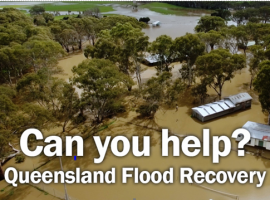 That landholders and other community groups are an important resource which many land managers can use to achieve their project goals. So too is the access to a wide variety of pest control tools to cater for different situations. Volunteer hunting, culling or shooting is one tool that, by itself or in conjunction with other pest control methods, can deliver positive social, economic and environment outcomes through the removal of grazing and/or predatory pest animals. The SSAA has a proud history of engaging volunteer shooters to use their unique skill set to undertake pest control activities for both conservation and asset-protection purposes and our Conservation & Wildlife Management (CWM) branch, which has been in operation since 1992, was highlighted. 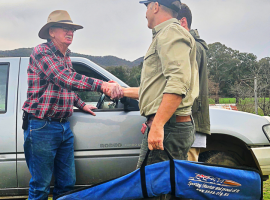 The efforts of CWM on public land in the Flinders Ranges of South Australia for instance have been a cornerstone in the success of Operation Bounceback (a coordinated pest control program). This project led to the recovery of the yellow-footed rock-wallaby and more recently, the reintroduction of the western quoll. 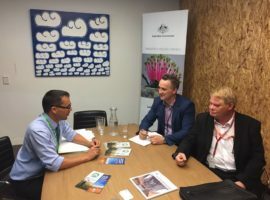 The concluding message at the AVPC was that our programs reaffirm the SSAA and our members as credible and important stakeholders in the management of pest animals in Australia. We are a willing partner in conservation.